Art Partners Group brings ease to the process of budgeting, sourcing, the management and installation of commercial artwork, space branding, and display projects while bringing sophistication to the projects we design. 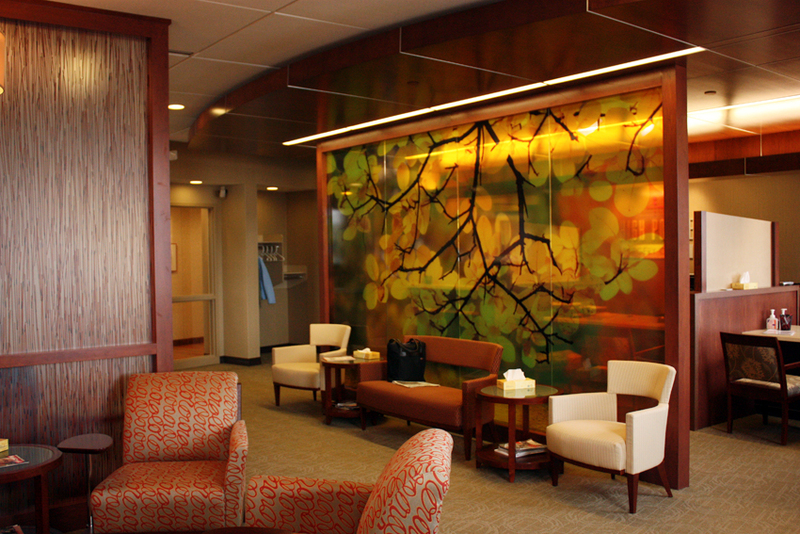 We help clients enhance their environment to enrich their space, culture and image. Art Partners Group consults with Fortune 500 corporations, professional-service firms, commercial real estate organizations, interior designers, architects, financial institutions, healthcare facilities, and hospitality groups to develop customized visual solutions. Our team manages successful installations all across the country.